Building the authority of your domain/ brand through promotion of your brand/services/products in relevant locations online is an effective means of driving referral traffic to your site. 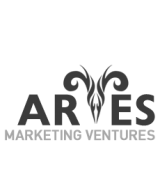 Aries Marketing Ventures can provide detailed analysis and recommendations for the key components of your website that effect your overall on-page optimization quality. Components of web pages that are evaluated can include, but are not limited to: On Page SEO, Off Page SEO, Local SEO, and Link Building. 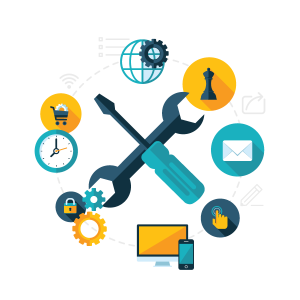 Promotion and distribution of your onsite and off-site content via social channels such as Google+, Twitter, LinkedIn, Blogger, Reddit, etc. 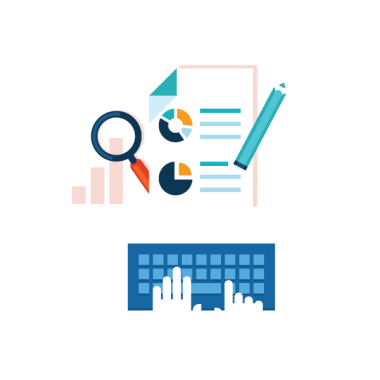 PageRank of individual webpage hosting link to client site.